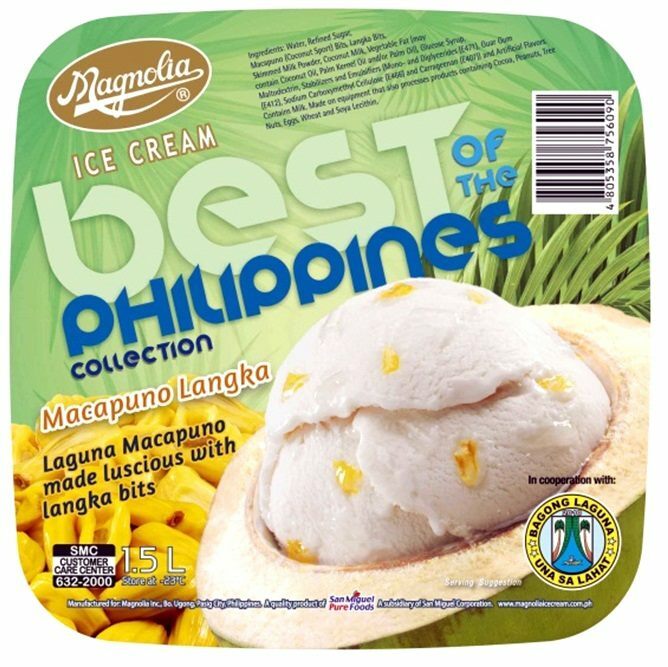 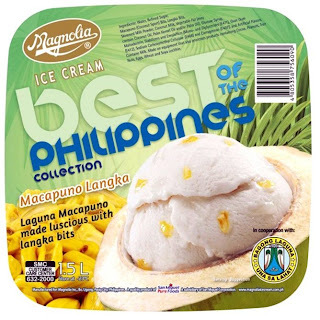 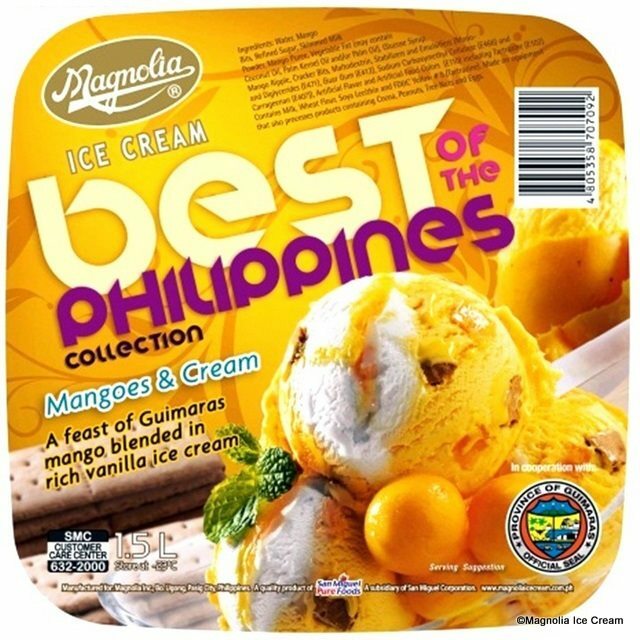 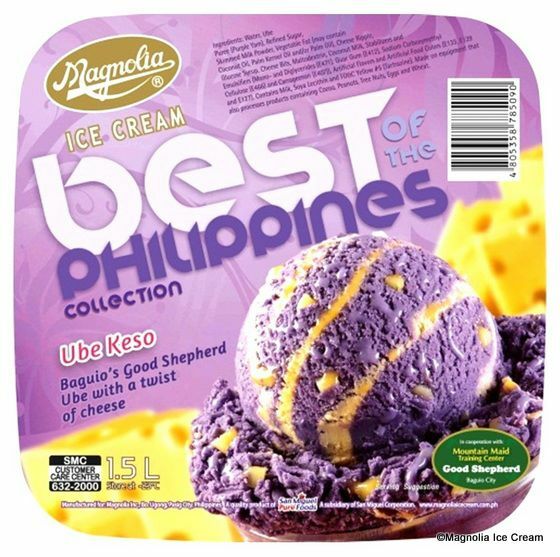 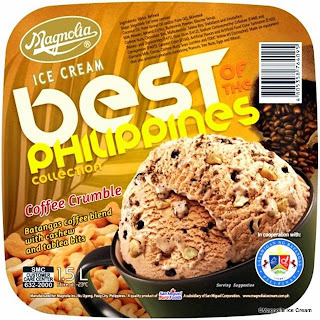 Magnolia, the pioneering brand in Philippine ice cream since 1925, has recently launched its "Magnolia Ice Cream Best of the Philippines (BOTP) Collection" - a whole new collection of flavors showcasing the best of native delicacies in which the featured provinces are famous for, like the Macapuno Banana and Macapuno Langka of Laguna, Coffee Crumble and Tsokolate Tablea of Batangas, Mangoes and Cream of Guimaras, Ube Keso of Baguio's Good Shepherd, Caramel Cashew Fudge of Palawan, Pinipig Pandan of Pampanga, and of course the latest addition to the collection, the Durian Pastillas of Davao. 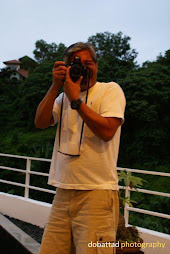 The collection is aimed at promoting the tourist spots and festivals of the different provinces in the country, in line with the Department of Tourism's (DOT) campaign, "It’s more fun in the Philippines!". 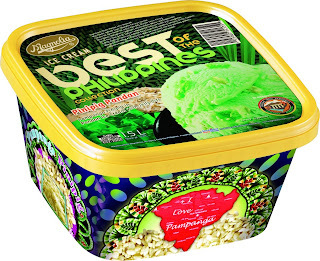 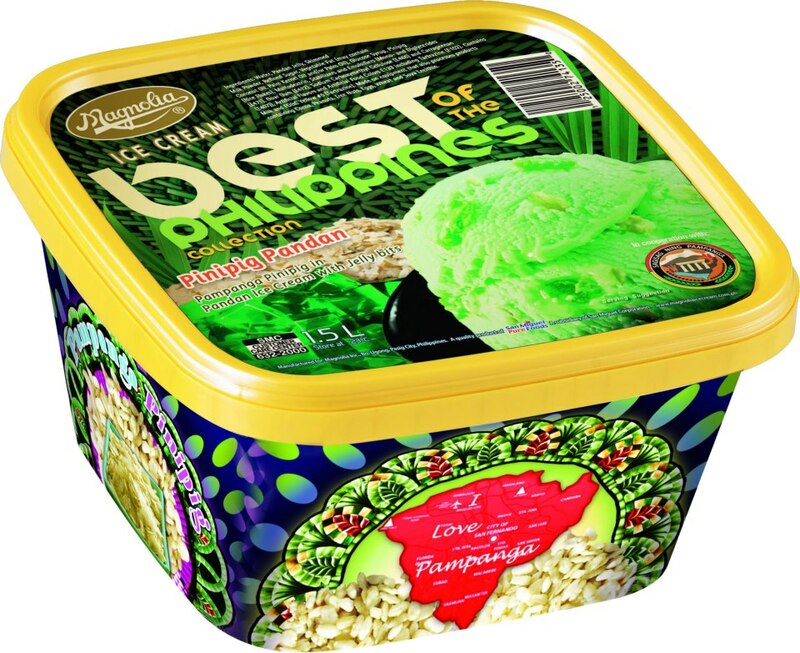 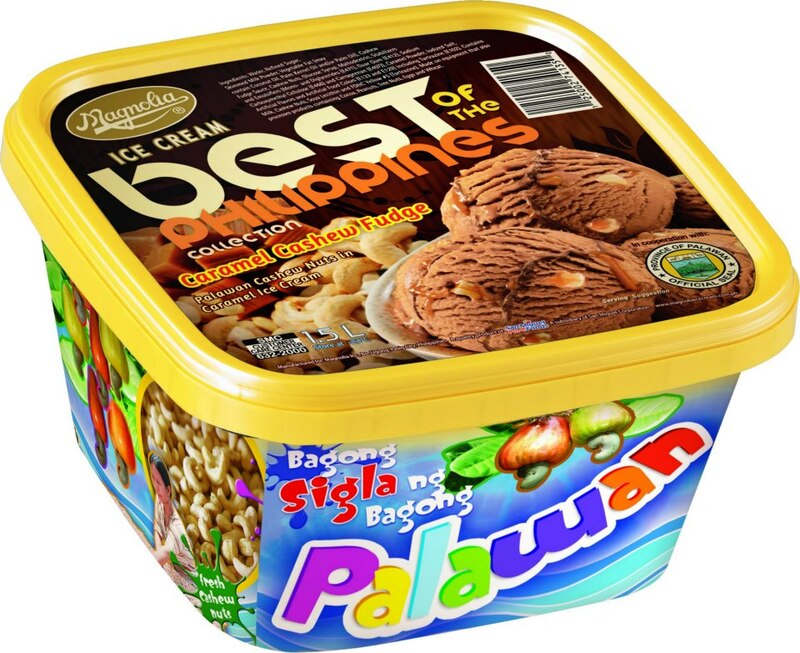 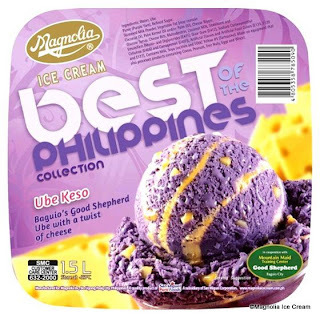 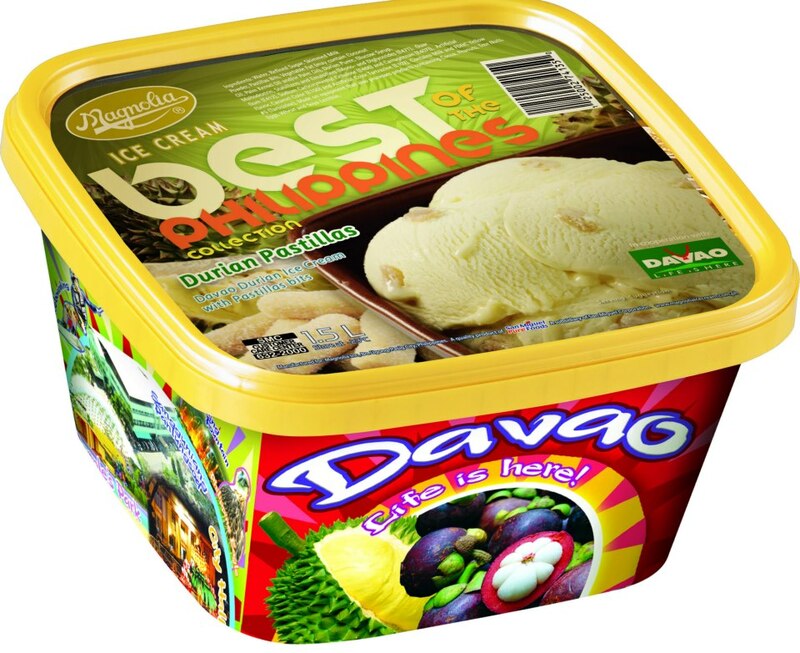 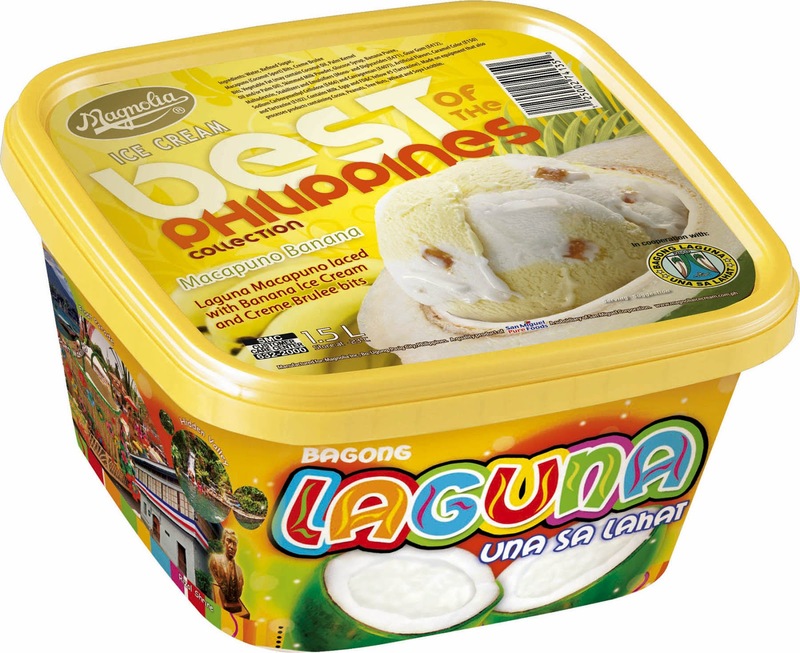 The Best of the Philippines collection is available in 1.5 Liter tubs at Php 210. 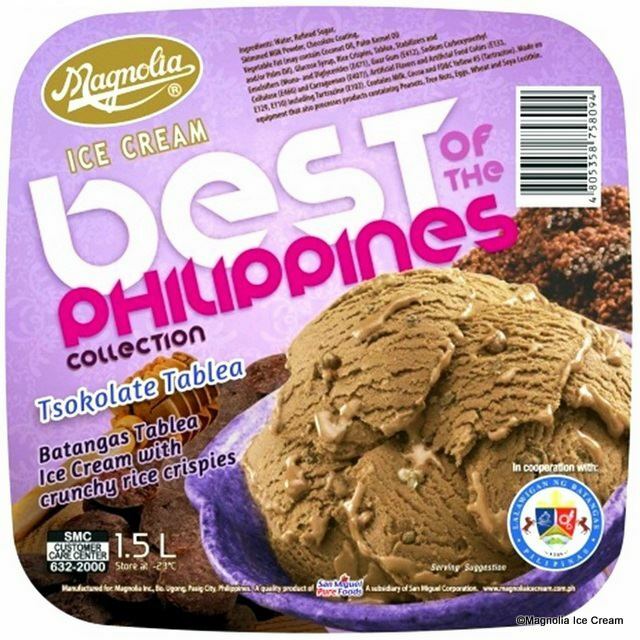 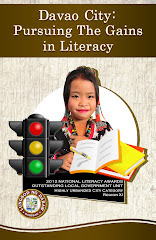 For more information and latest updates, please visit Magnolia's Facebook page. 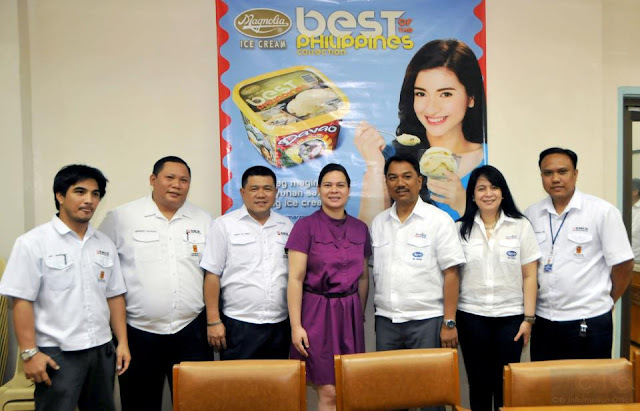 Magnolia Executives presented to Davao Mayor Inday Sarah Duterte the limited edition ice cream flavor, Durian Pastillas, showcasing the famous Davao Durian, as part of Magnolia Ice Cream Best of the Philippines Collection.